Read something great that you want to tell the world about? Or maybe you’ve read something that you didn’t like and want to warn people off. Either way, we would love to receive your book reviews. 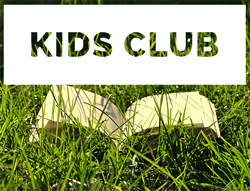 Write a Kids’ Club review and you will automatically win prizes. You can collect a prize after your first 2 reviews, and then every 5th review from then on. Easy! If you’re ever stuck for something to read, you can check out the books that others have written reviews about and find one that grabs your interest. What are you waiting for? Get reading – get reviewing – get winning! It’s our birthday, but you could get the presents! 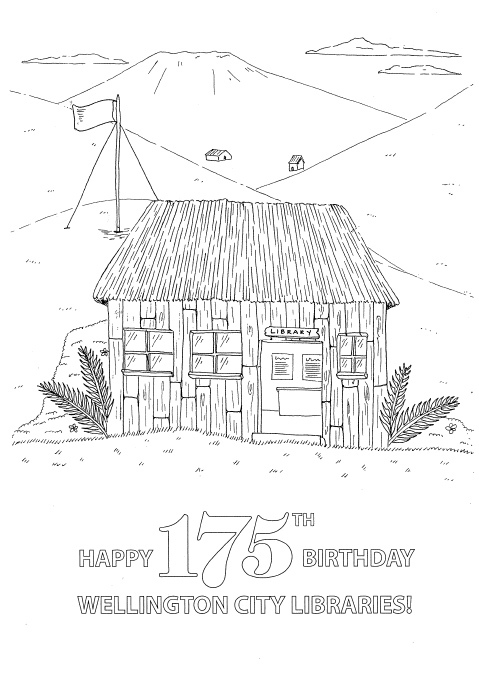 Wellington City Libraries is turning 175 years old! 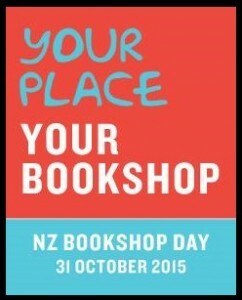 This makes us the oldest library system in New Zealand – wow! For the creative and crafty people out there, we have a couple of competitions that you can enter. How many can you read? Find out with the Summer Reading Challenge. 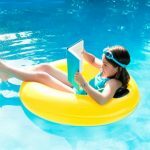 Summer is approaching, which means school holidays, beaches, Christmas, warm weather, ice creams, and lots of amazing books for you to get stuck into. Reading’s not just for school you know, it’s a fun year-round activity where you can let your imagination loose, have an adventure, solve a crime, and be anything (and anyone) you want to be! 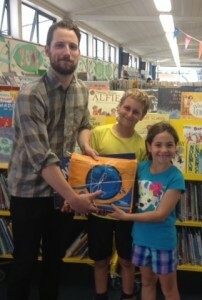 And the Summer Reading Challenge is the perfect way to explore the possibilities. Starting on December 1st, and running for 9 weeks, the challenge is to read and review as many titles as you can from the Summer Reading Challenge booklist (available soon from your local library and online). You’ll receive prizes for your reviews, and each review you write is an entry into the main prize draw – so the more you read and review, the better your chances at winning! 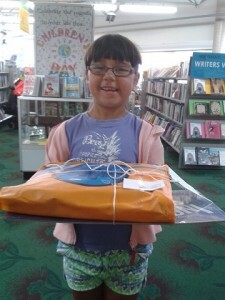 Each of the Wellington City Libraries also has a fun activity for you to do. 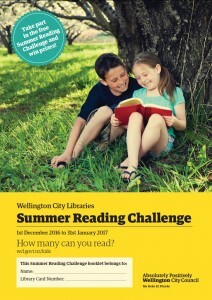 Pop into your local library, complete the Summer Reading Challenge activity, and have your booklet signed off by the librarian. Each activity you complete is an entry into another prize draw. Make sure you hand in your booklet to the library at the end of the challenge to have your activities counted. The Summer Reading Challenge is FREE, and you don’t have to register. 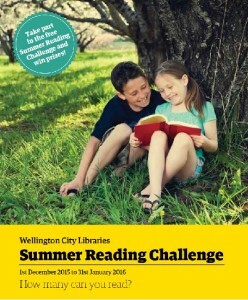 It’s open to all Wellington City Library members aged 5-12 years old. So what’s stopping you!? 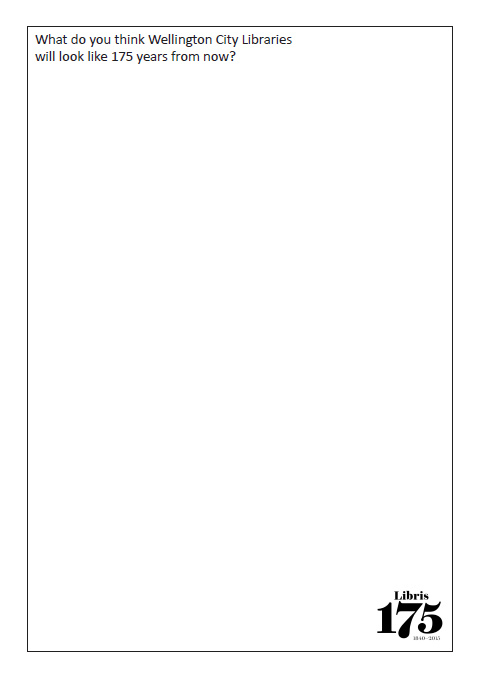 Click through to the Summer Reading Challenge.